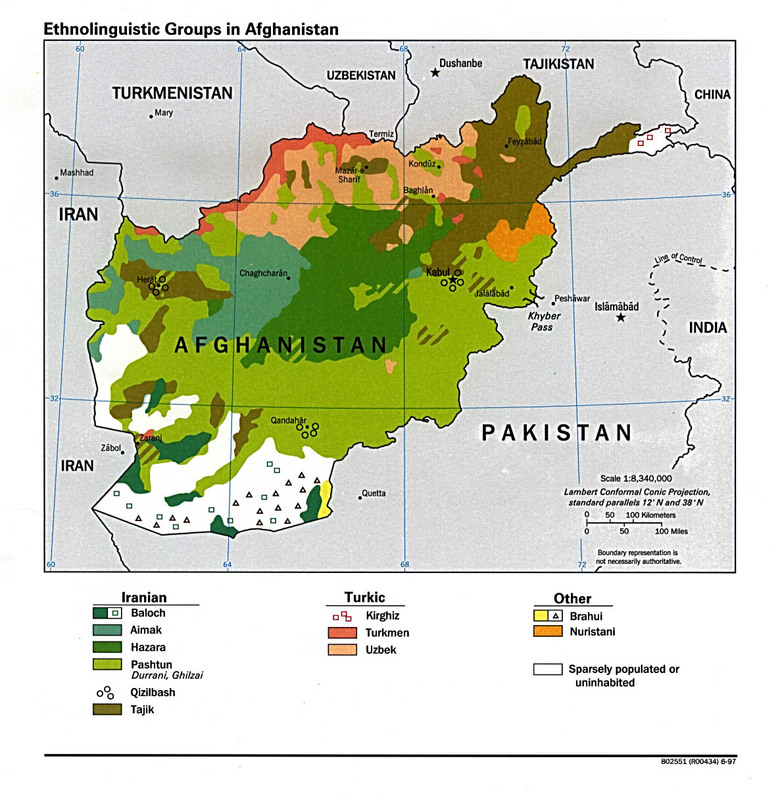 Pashto (Naskh: پښتو - [paʂˈto]; tabi transliterated Pakhto, Pushto, Pukhto, Pashtu, Pathani or Pushtu), tabi bakanna bi Afghani, je ede Indo-Europe ti won so agaga ni Afghanistan ati apaiwoorun Pakistan. ↑ The American Heritage Dictionary of the English Language, Fourth Edition. Houghton Mifflin Company, 2004. 03 Jan. 2008. Dictionary.com Link. Àtunṣe ojúewé yi gbẹ̀yìn wáyé ni ọjọ́ 1 Oṣù Kọkànlá 2015, ni ago 01:54.